When Road Work Is Welcome | Jordan Ink. 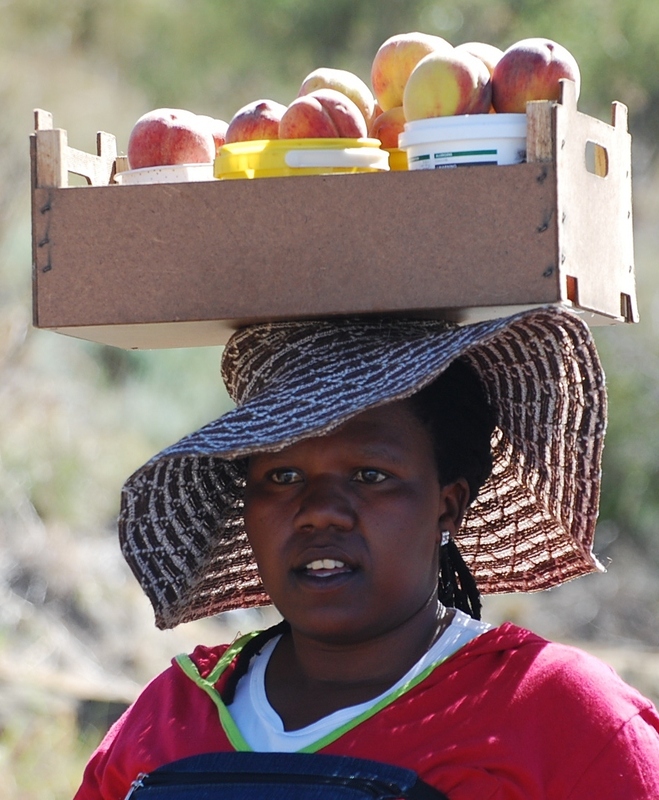 LADYBRAND, South Africa – An unexpected surprise about living here in Lesotho is that we’re also sampling small-town South Africa – within the agricultural “breadbasket” of Free State province. 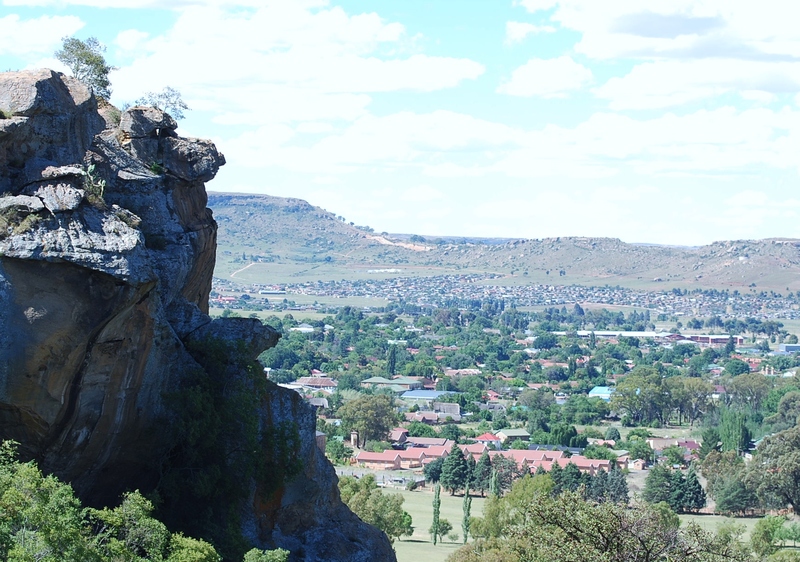 In particular, the farming town of Ladybrand is a scenic 10-minute drive from Maseru. Historically, Ladybrand was a base first established in the 1860s by the Dutch-pioneer “Voortrekkers” while warring with the Basotho people – who now comprise Lesotho – and later used by the British against those same Dutch farmers during the Anglo-Boer War of 1899-1902. Today, it’s perhaps best known to foreigners in Maseru as a pleasant place for weekend brunch. On this occasion, road work enabled us to stop and soak in the view.